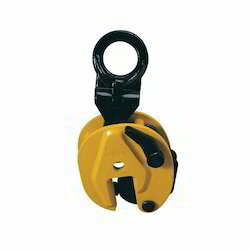 Our product range includes a wide range of eye bolt, eye hook, chain connector, plate lift clamps horizontal, plate lift clamps vertical and turn buckles. 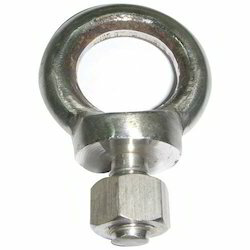 We are among the prominent wholesalers and traders of Eye Bolt. The offered product is available in various sizes. 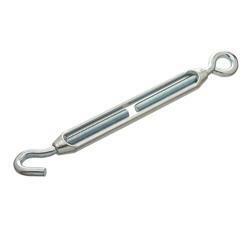 It is used for suspending cords and effective in bearing heavy loads. It is made from high grade metal and is resistant to corrosion. Our dedicated efforts have earned us a huge clientele and loads of profits. We are known for the timely delivery of orders owing to our major transportation network. 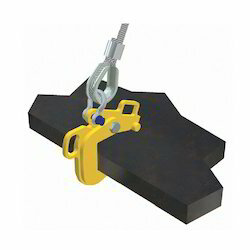 We are the pioneers in the industry for wholesaling and trading Eye Hook, which is extensively used in shipyards, fisheries, coal mines and construction industries for lifting goods. 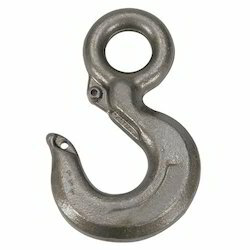 It is provided with a sturdy hook and is exceptional in strength. 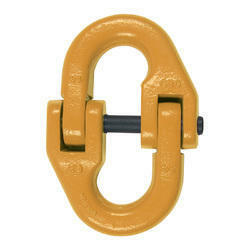 The product can also be used for suspending cords and can be used in trolleys and cranes as well. We follow stringent parameters of quality control for delivering flawless products. We are a trustyworthy organization offering a wide a gamut of Chain Connector. We are a trustyworthy organization offering a wide a gamut of Plate Lift Clamps Horizontal. We are a trustyworthy organization offering a wide a gamut of Plate Lift Clamps Vertical. We are a trustyworthy organization offering a wide a gamut of Turn Buckles. Looking for Lifting Products ?